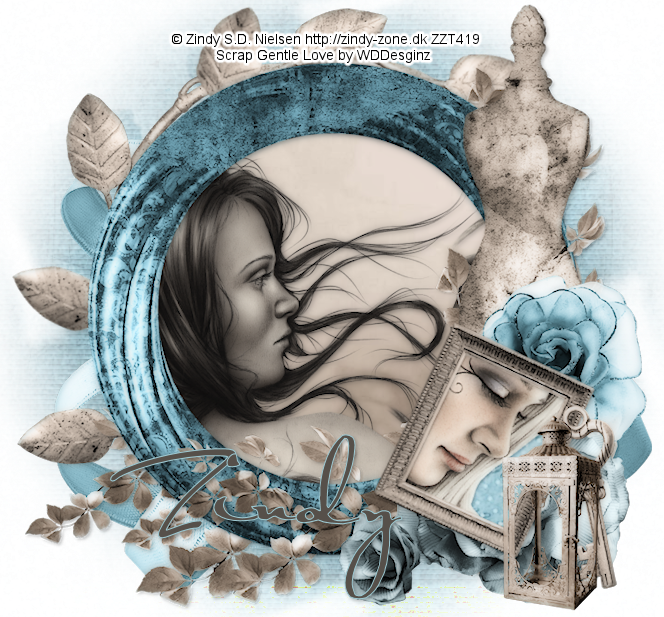 A new tag featuring two tubes by Zindy. 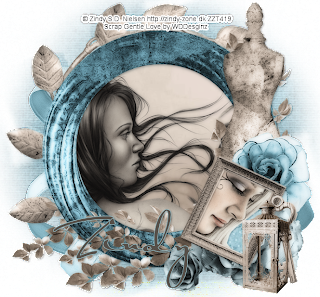 I used the tubes Paint my Heart & Silver Moon which are available in her store. 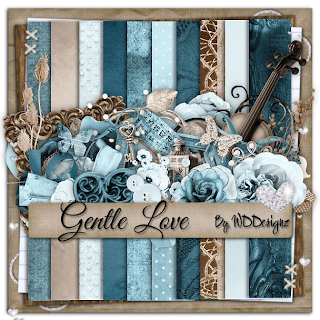 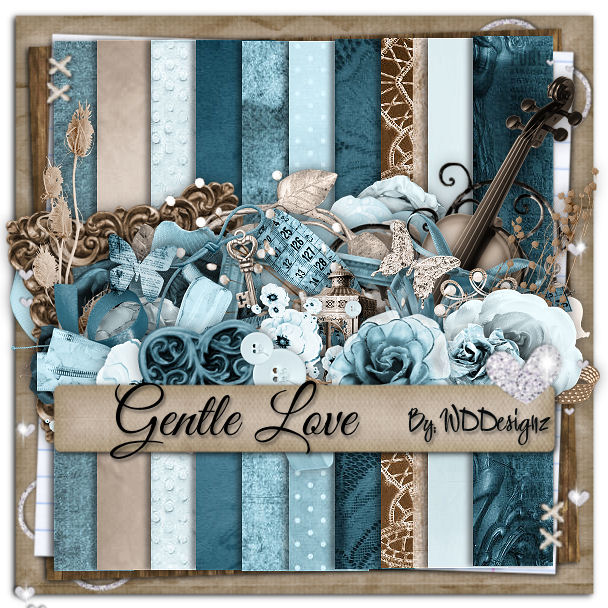 I am also using the Gorgeous PTu Scrap Gentle Love by WDDesignz which you can purchase here.